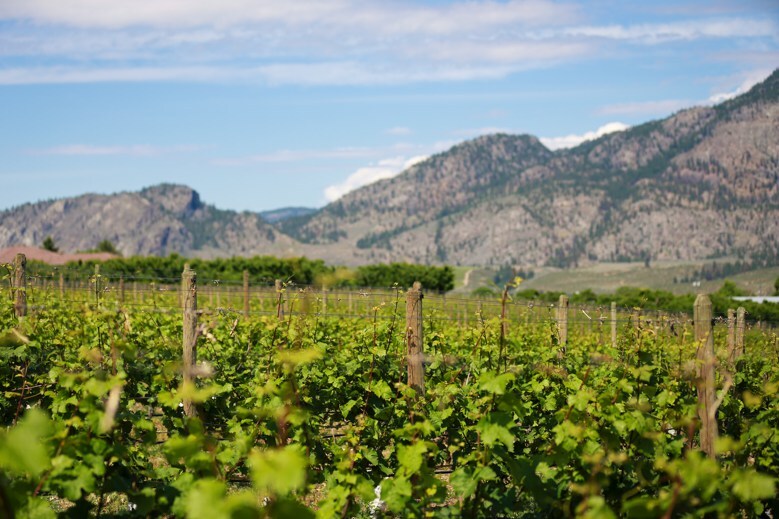 At Bordertown Vineyards and Estate Winery, you’ll find the Gills, a fifth-generation farming family working a 35-acre vineyard that produces craft wine grapes for top wineries in the Okanagan Valley. 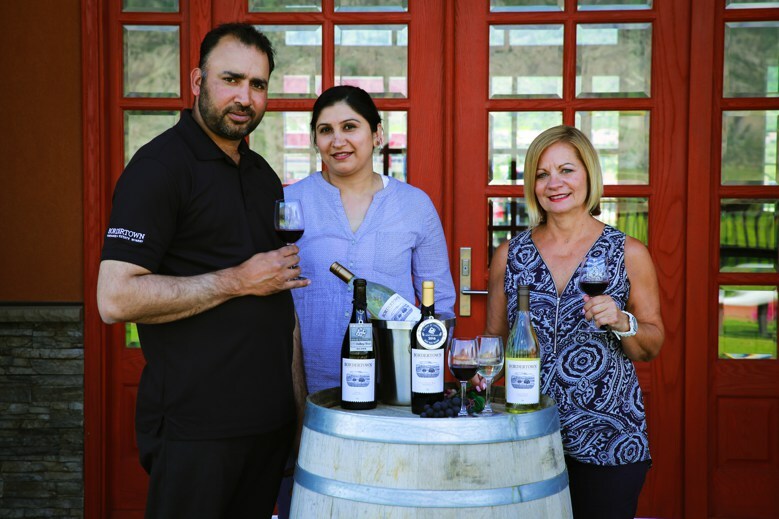 For Mohan Gill, the opening of Bordertown Vineyards and Estate Winery in May, 2015 is the culmination of a lifetime dream. 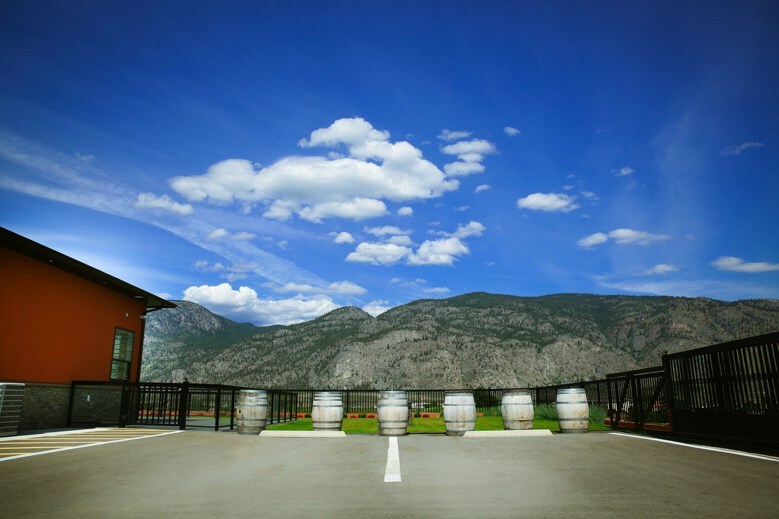 Mohan and his family built their reputation as growers, supplying some of the Okanagan’s best fruit to a select few wineries and winemakers. 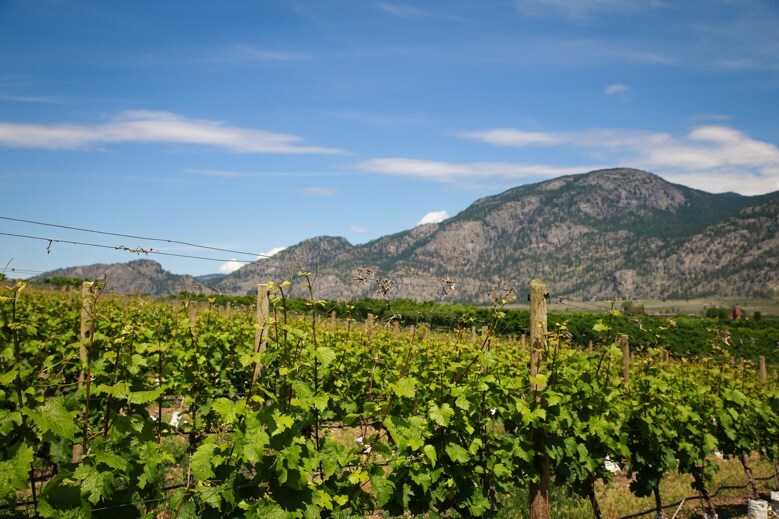 Their vineyards are some of the most highly regarded in British Columbia. Renowned for their integrity, attention to detail and impeccable farming skills, it’s the Gill’s passion for quality coupled with their experience and familiarity with the land they farm that sets them apart from the rest. 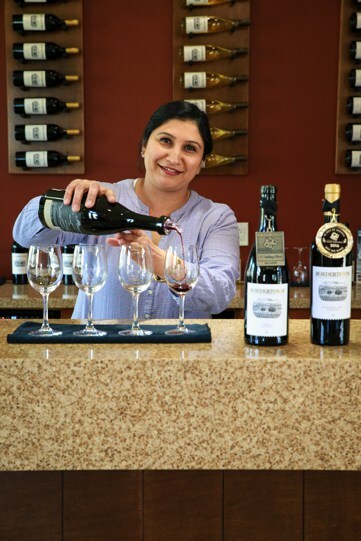 Mohan took his passion for wine, decided to follow his heritage – and turned his dream into a reality by building a family-owned and operated winery. 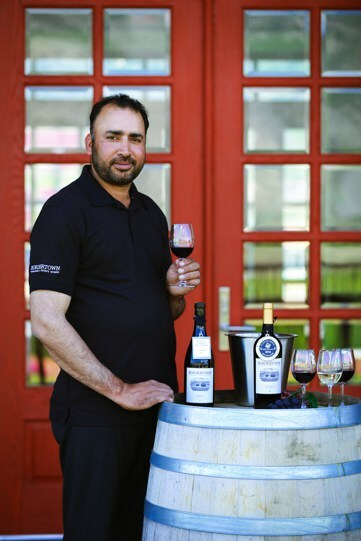 Over the years, Mohan talked about starting a wine brand of his own and in the fall of 2013, those conversations became a reality with the harvest of the first grapes destined for Bordertown Estate Winery and Vineyards. 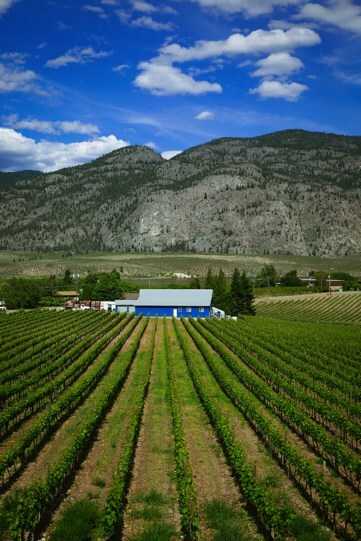 Our wines reflect the bounty of our 100 percent family-grown grapes, cultivated in our own soil. 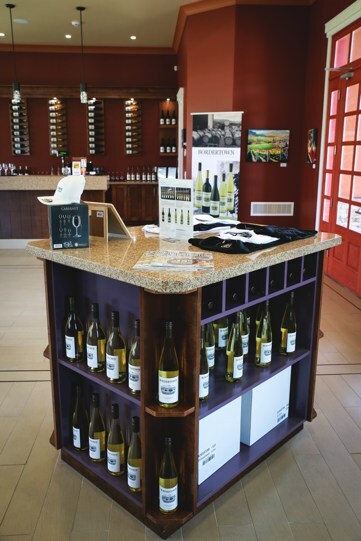 Come and visit our winery nestled amongst our vines and taste the wines grown and produced exclusively on our family owned and operated vineyards. We sincerely hope that you will visit us, enjoy our hand-crafted wines and experience the passion that went into the making of them. When you visit the winery you will be greeted cheerfully by Mohan. You can taste the wine but be prepared for a friendly conversation about anything but the wine. Then there’s winemaker Daniel Bontorin style of wines. 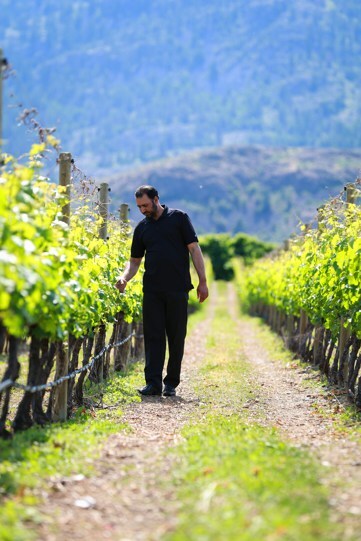 A multiple wine award-winning winemaker, Daniel uses top fruit for a small production that highlights what he feels grows best in Osoyoos. These substantive wines are unique to our estate winery- they are bold, highly structured and worthy of your cellar. Estate). 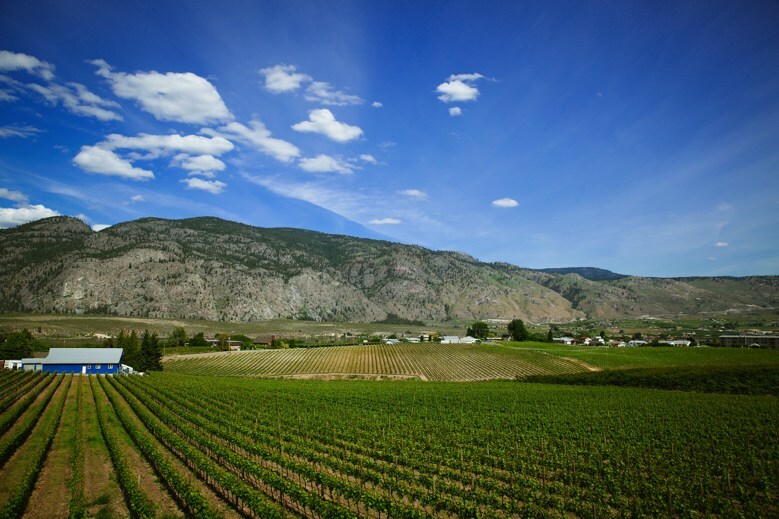 Daniel is committed to crafting wines that are true to varietal character. He’s bound to have crafted a wine that’s just right for you. 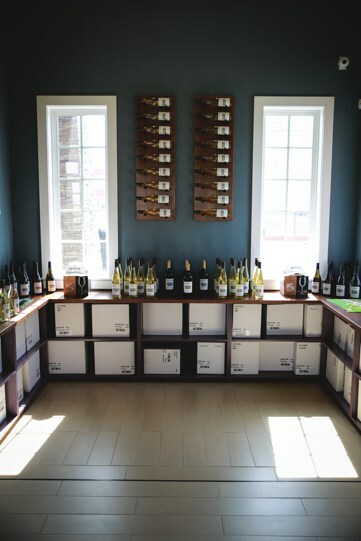 Behind our doors, you’ll find friendly staff, a relaxed tasting room and a wide range of wines to sample. Sample our new releases or our small batch specialties. Take a tour behind the scenes. Feel free to ask questions. Enjoy! 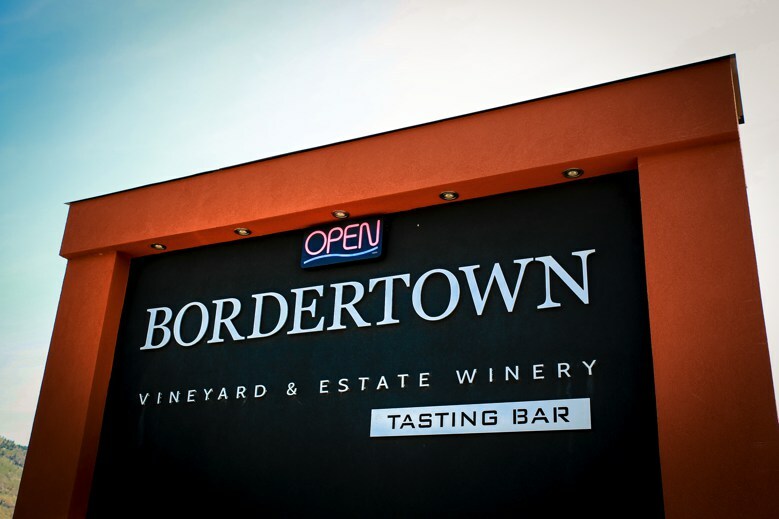 Make your first stop Bordertown Vineyards and Estate Winey where friendly hospitality awaits your visit. We look forward to having you as our guest! Sign up to Receive 15% Savings on Pre-release wines and notice of upcoming events and special offers. 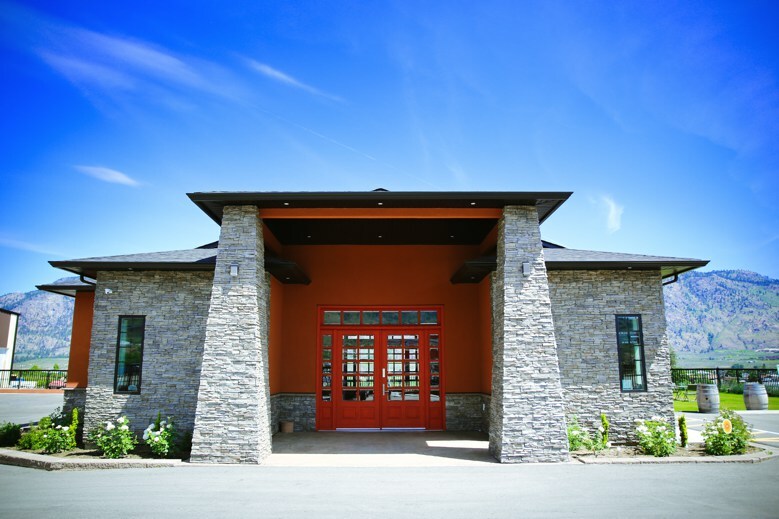 Please feel free to tour our estate vineyards, our wines, and our recent news.